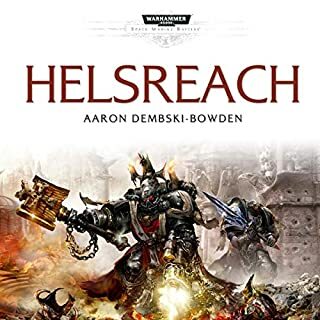 In all seriousness this story is one of the best I've listened to in 40k. True show of brotherhood in the Black Templars. The battle scenes are great. And the grow in character of grimaldus is amazing. 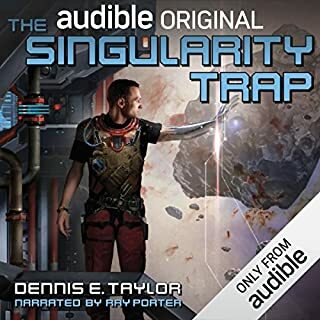 For me this was my second audio book on the 40k universe. I've just gotten into everything really, including the table top and man I am loving all of it. 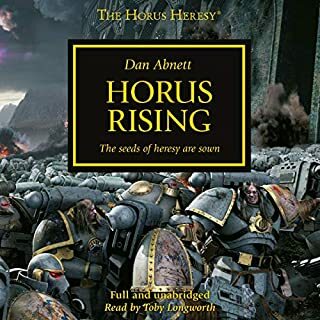 If you're new to the 40k universe give the first 4 books a listen on the horus heresy, will really get you into the universe and understanding of it all. Good story building with the main character, especially since she isnt a gamer. 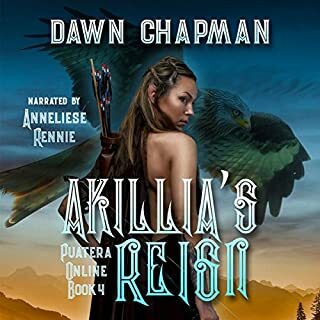 The story in the virtual world was really good to, had to re listen to a few parts. But I enjoyed the development with the main character the most, how her powers and spot in the world are established. Definitely recommend giving it a listen.